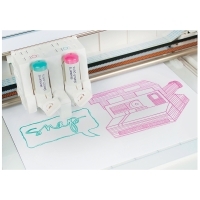 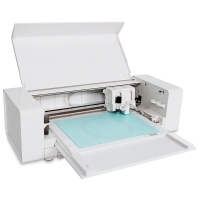 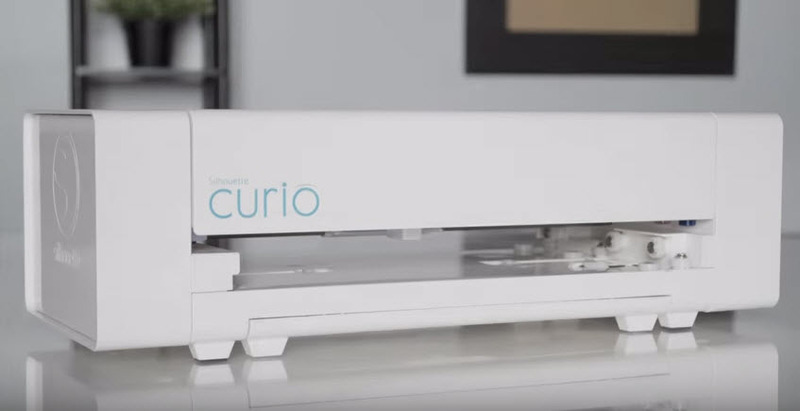 The Silhouette Curio is the perfect machine for those who love to diversify their creativity. 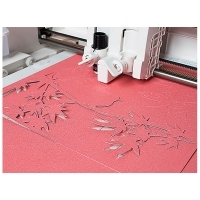 It's a great complement to Silhouette's other cutting tools (the Cameo and Portrait) or use it on its own. 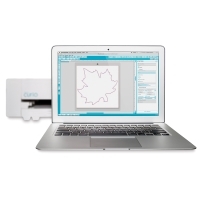 Simply connect the Curio to your PC or Mac and use the included Silhouette Studio software to design your project. 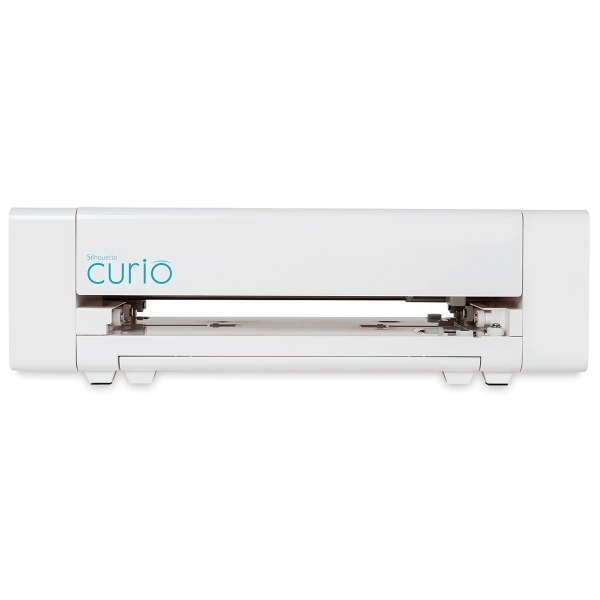 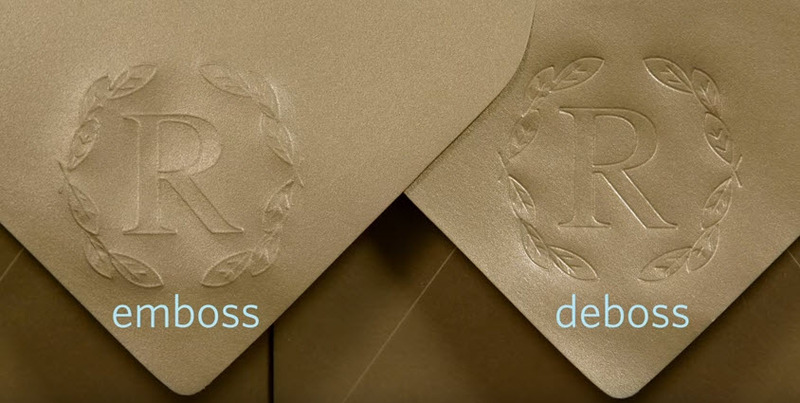 The Curio is the only machine that can unlock the program's stippling, etching, debossing, embossing, and dual carriage features. The Silhouette Curio comes with an 8½" × 6" base, 8½" × 6" cutting mat, 8½" × 6" embossing mat, fine embossing tool, wide embossing tool, 50 exclusive designs, AC adapter, USB cord, and the Silhouette Studio Software CD. 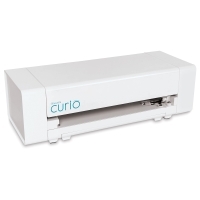 ® Silhouette is a registered trademark.™ Curio is a trademark.